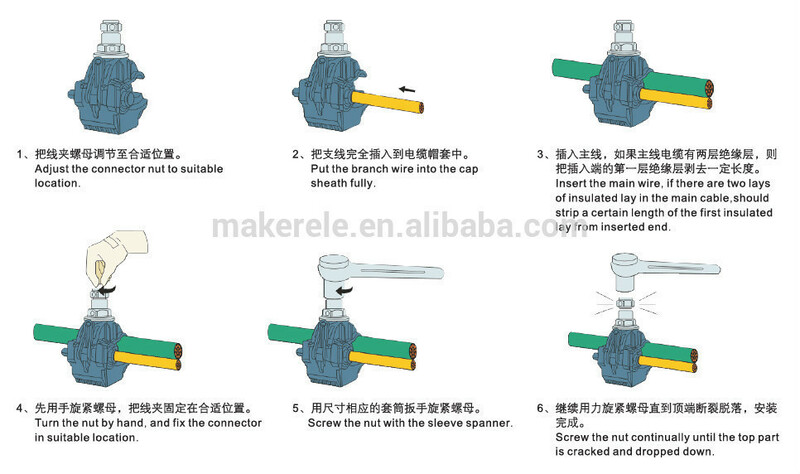 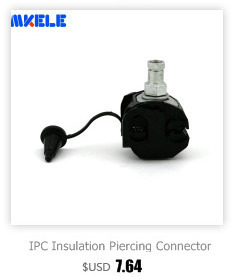 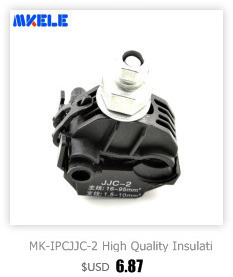 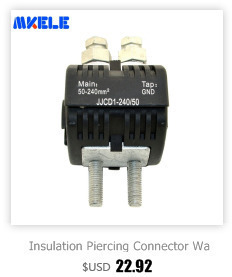 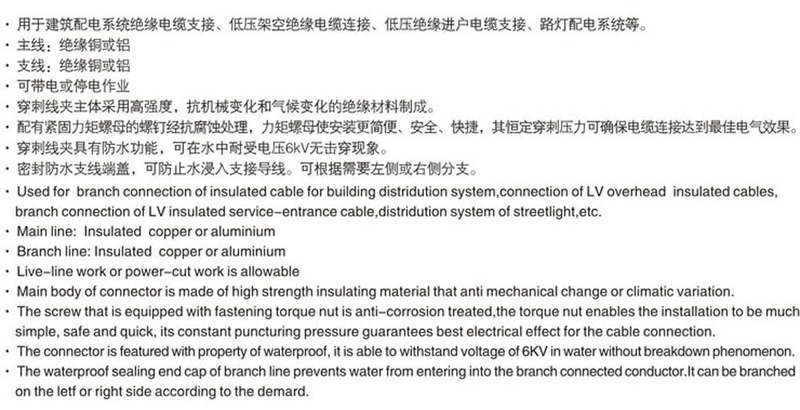 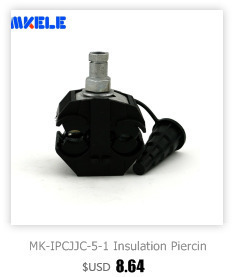 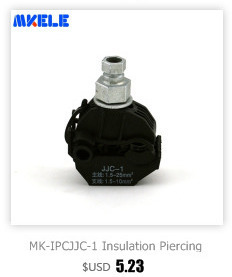 Con be branch of cable without striping the insulated coat and the joint is completely insulated. 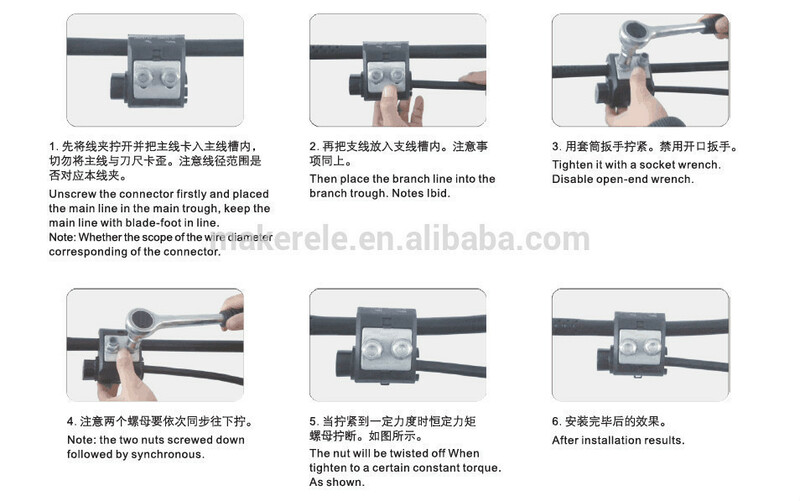 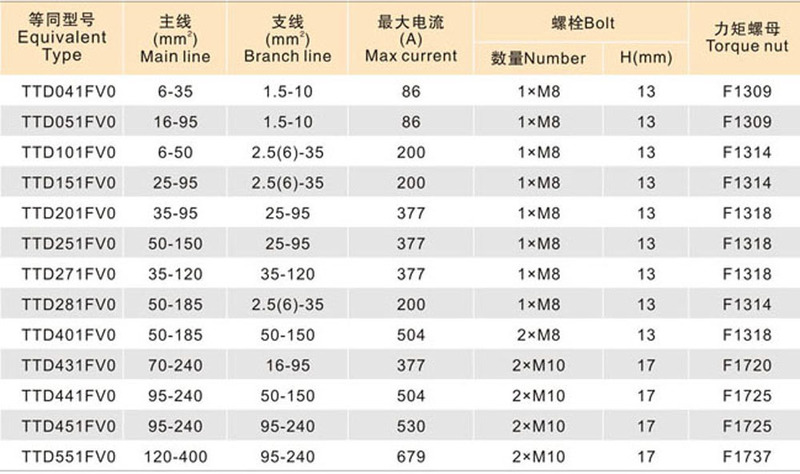 Make branch in the random location of cable without cutting off the main cable.Simple and reliable installatiom, just need sleeve spanner,can be installed with on live line. 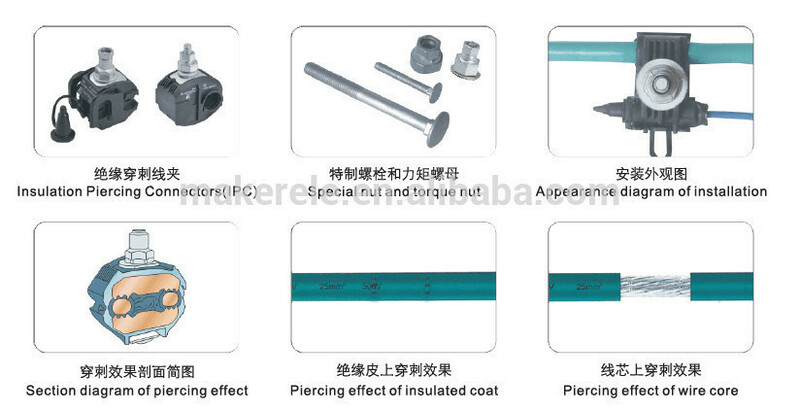 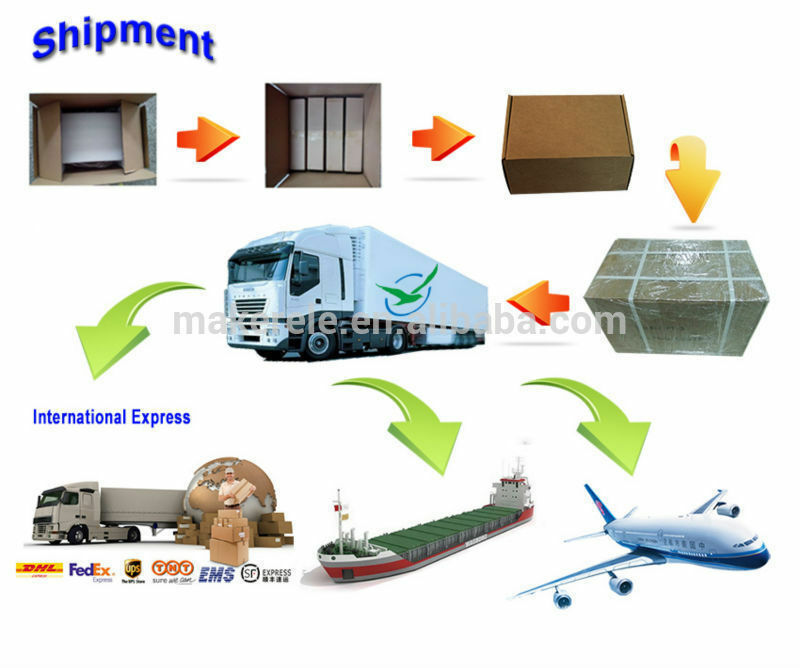 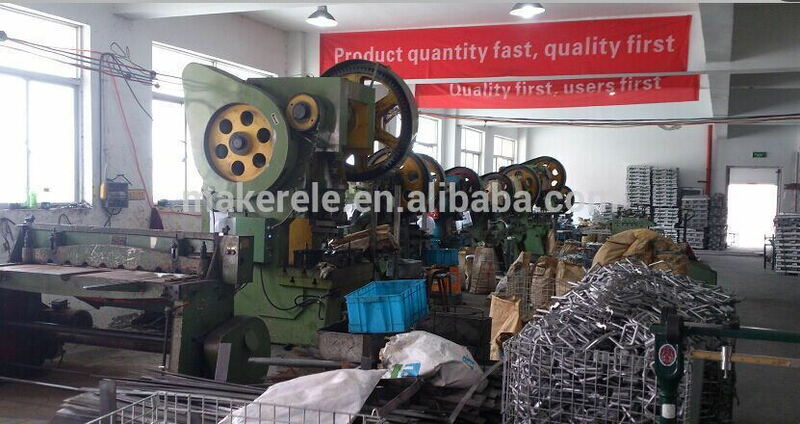 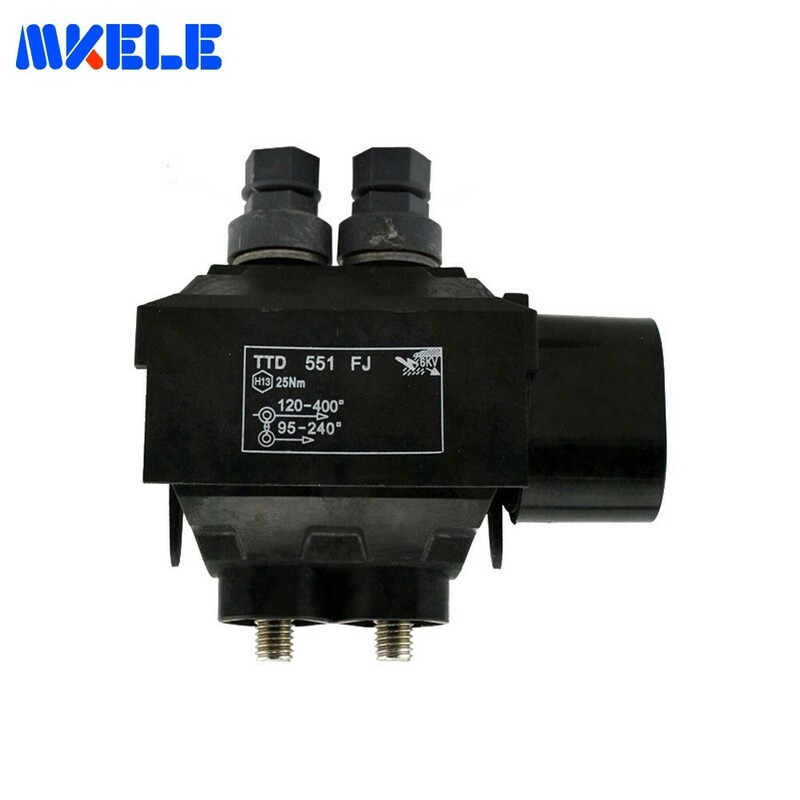 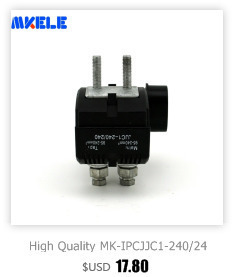 The joint has good resistance to distortion,quake,fire,wet,electrochemical corrosion and aging,need no maintenance.Has been used successfully for 30 years. 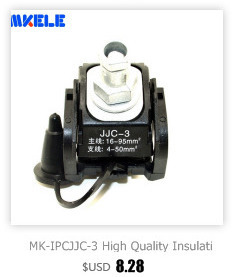 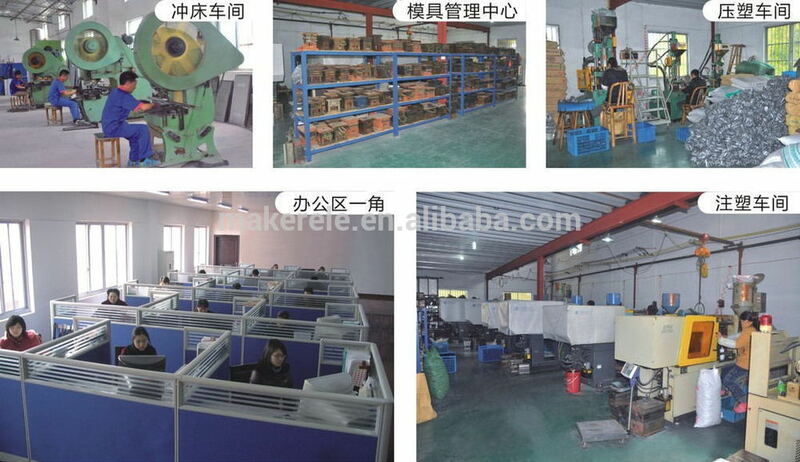 Small installation space,save the cost of bridge and land construction.In structural application, there need no terminal box, junction box and return wire of cable,save cable cost.The cost of cables and clamps is lower than other power supply system.